Your holiday home on a private lot, suitable for your own use and/or rental through our professional rental organization. 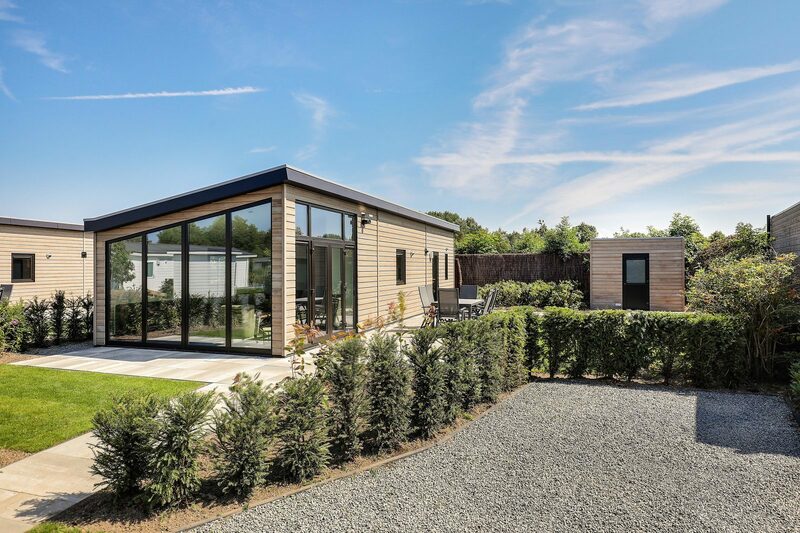 The reasons for purchasing a holiday home often seem to vary greatly. Still, a common thread can clearly be found throughout the motivations of various owners in our resort. This being the fact that investing results in profit and holiday pleasure. We would be happy to explain the various aspects that are important when purchasing a holiday home in more detail. Make an appointment with our sales advisor right now via info@familiehuisnunspeet.nl or call 31 (0) 341 - 250851.